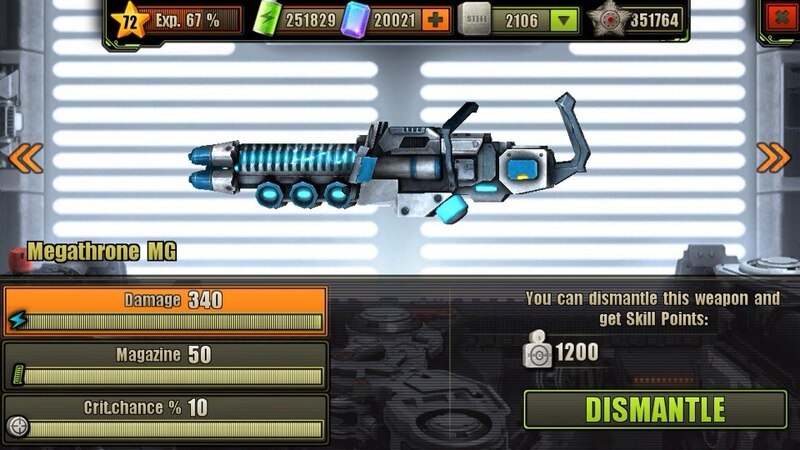 The Megathrone is one of the many Machine Guns in the Evolution: Battle for Utopia game. Right that’s our spaceship’s onboard gun made into a hand-held MG! I’ve never dreamt that I would rush into a battle armed with such a caliber! The Megathrone Machine Gun can deal 200/340 (Min/Max) of damage, has 25/50 (Min/Max) of magazine size and 0/10 (Min/Max) of critical chance. 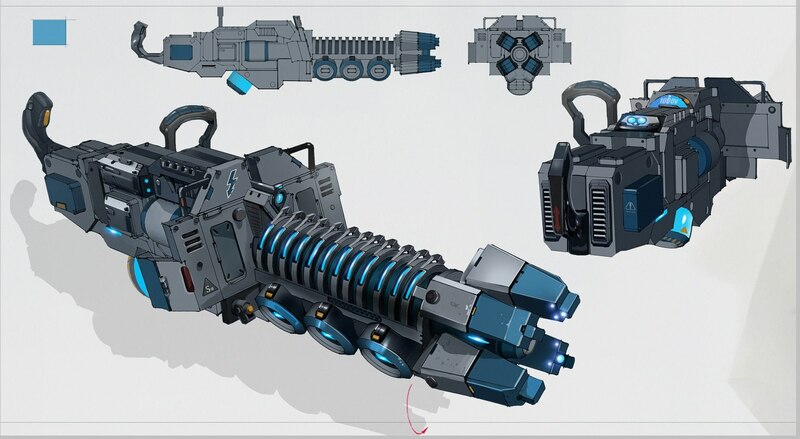 Megathrone Machine Gun can be upgraded or dismantled at your Workshop. Full upgrade cost for Megathrone Machine Gun is 7875 , 270 , 15750 and 11:12:00 of time. Help? Is the megathrone mg reloadable? Yes it is mg reloadable. Just wondering, I am on level 51 and I have this Megathrone MG available for purchase, and I got 1900 gems. Should I wait for the dominion to show up at level 60 with another 9 levels to go, or should I just purchase it to move on? I wish I could do that. I even have the powerful Moloch but unfortunately it is unuseful with Kurbatov whom I am stuck with. I need the Megathrone MG to get rid if him, the terminators and the powerful turrets hydra, Maximus and dominion.